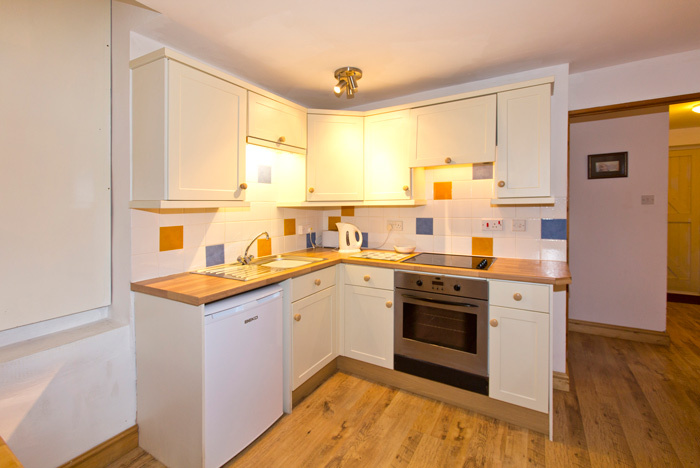 Holiday Cottages near Solva and St Davids, Pembrokeshire. 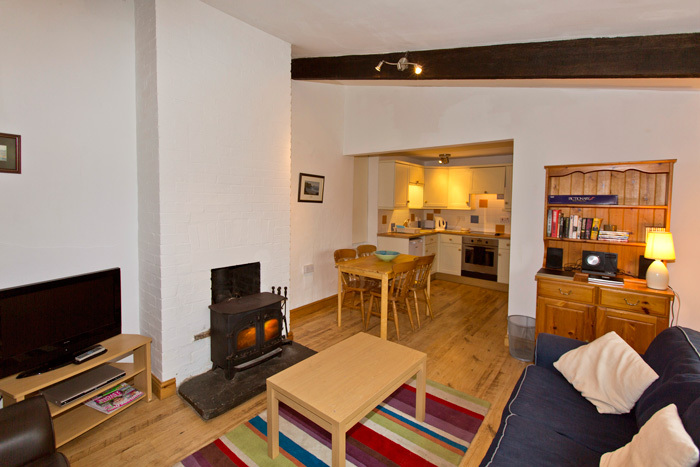 Cottages with luxurious character in an idyllic, peaceful location. 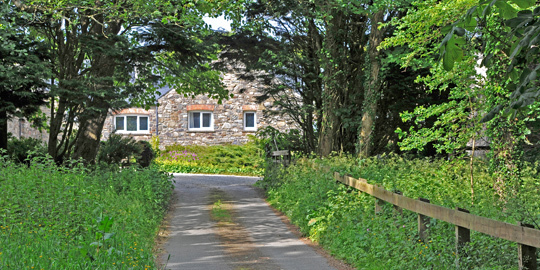 The Stables and The Old Dairy are delightful properties situated within a secluded cluster of cottages midway between Solva and St David's. 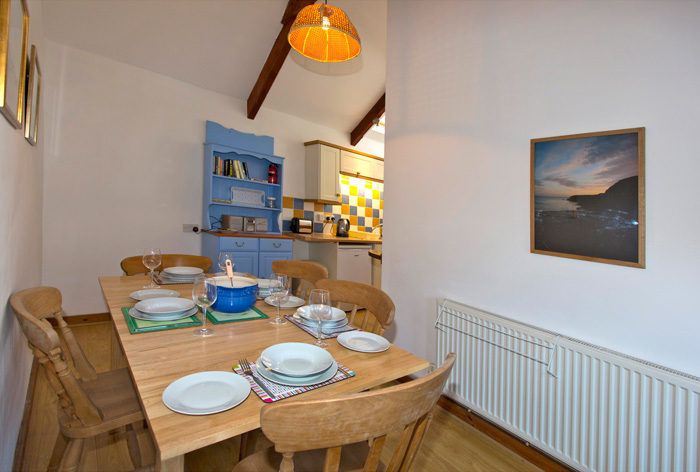 They enjoy a wonderful, peaceful location whilst being only two miles from Solva, with its beautiful harbour and superb seafood restaurants. St David's, with its magnificent cathedral and variety of shops, is only three miles away. Picturesque walks lead from your door along the Solva river to Middle Mill with its original woollen mill, via woodland packed with wildlife. Two superb blue flag beaches are within a ten minute drive as is the Pembrokeshire Coastal Path with its 180 miles of stunning shoreline. 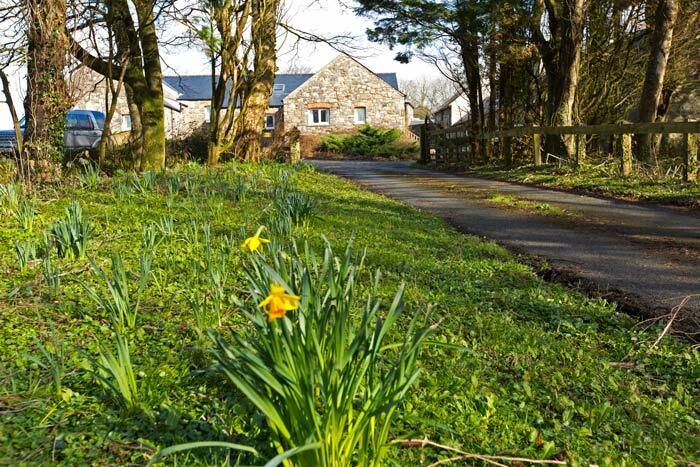 The cottages are in a perfect location for children, being well away from the road and having plenty of areas for them to play. They can be booked separately or collectively for larger groups and family get-togethers.